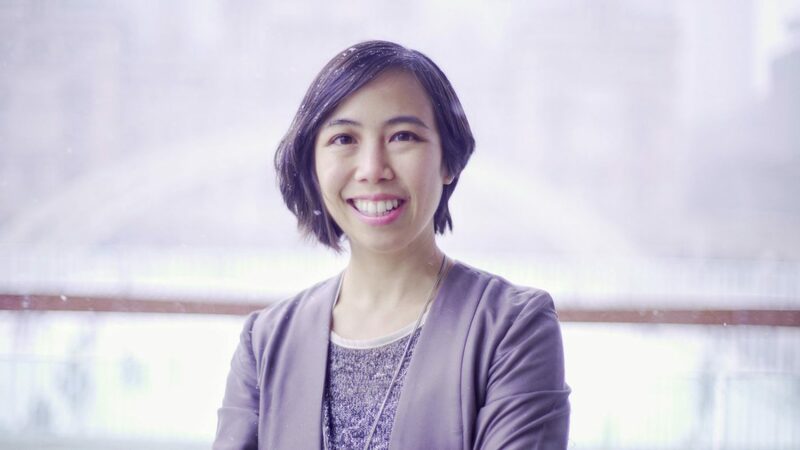 Students are invited to attend an informal discussion with Shopify’s General Manager of the Start Product Line, Sylvia Ng. This conversation will be moderated by Systems and Computer Engineering Departmental Chair Yvan Labiche, and will include a Q&A portion. A pizza lunch will be provided to registered attendees. Apologies, but this event has reached its maximum capacity for guests.